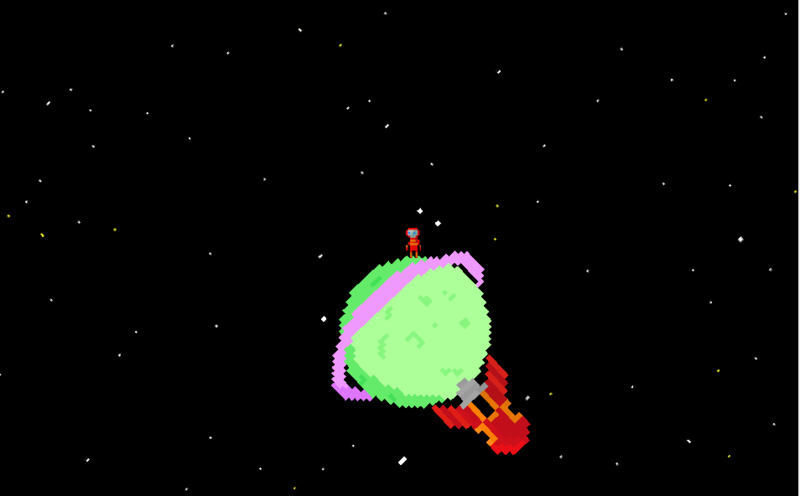 Star-Crossed is a Super Meat Boy style platformer set in space made in 72 hours. This was my second Ludum Dare, and the second time I worked on the project solo. Overall I'm really happy with what I got done, even though I found out a platformer with rotation doesn't lead to as many fun mechanics as I would have hoped. I hope everyone had a great weekend and thank you so much for taking the time to play!